US-based First Solar seems to have done a pretty good job naming itself. 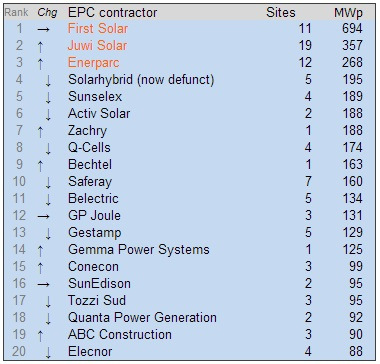 It is the #1 solar developer in the world (based on March 2013 data), the #1 solar EPC contractor in the world (same data source), and the #2 solar module manufacturer in the world (based on 2012 figures). 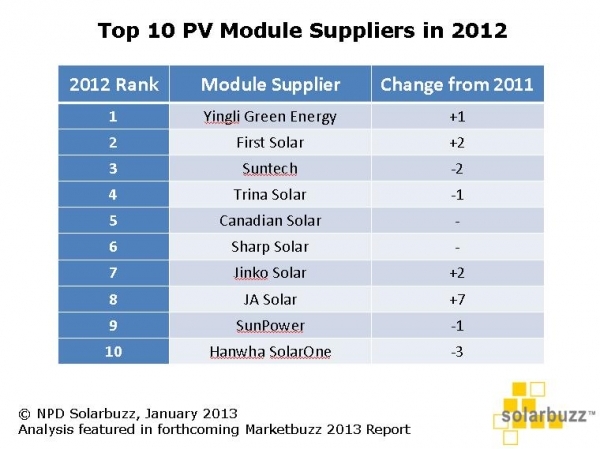 Furthermore, regarding that third point, it is the only thin-film solar module manufacturer in the top 10. Now, this is clearly a tough time for solar module manufacturers. 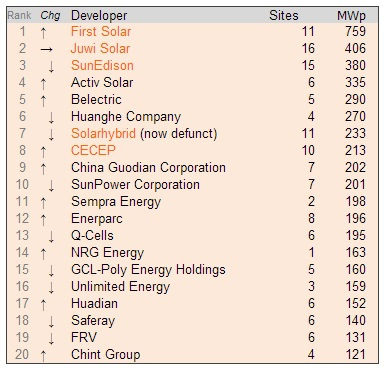 Cutthroat competition, excessive subsidies for Chinese solar module manufacturers, a glut of solar modules, and a race to the bottom (in price), is wearing hard on every business in this sector of the industry. However, it seems likely that First Solar will be one of the first in this sector to pull out of this “growing pains” stretch. Furthermore, word on the street (post coming) is that thin-film solar modules will (sooner or later) be more cost-competitive than conventional PV modules in most applications. 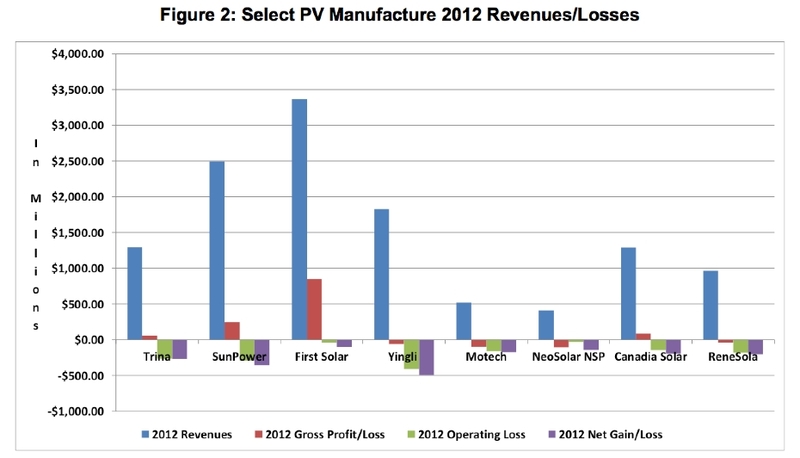 We’ll see, but I think that is likely to propel First Solar even further into the lead.